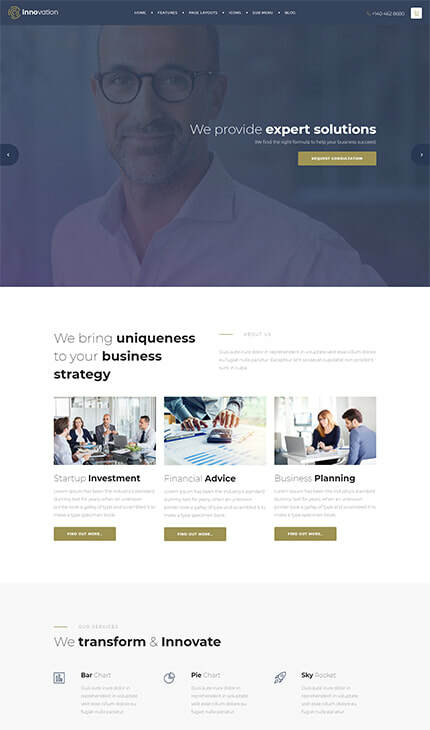 Our amazing premium Weebly templates give you an opportunity to create a stunning and professional website for as little as $30. Join thousands of Weebly customers today and start building your own website without the help of expensive web designers. We don't just develop Generic Weebly themes, We put our heart and soles into bringing you the best Premium Weebly Templates available. We research the latest Web Design Techniques and work as a team to develop themes that will look good in years to come. Behind our stunning designs, we review, refine and test all code to ensure maximum performance and web safe code. Every Weebly Theme we sell is 100% mobile and tablet responsive. This means your website will look stunning on all devices. Make your website stand out like no other. Our customizable Weebly Widgets can be tweaked to make them unique to your site. The WIDG is a tool created by Webfire Themes that lets you easily design, customize and build the Custom Widgets available with your theme. We test, test and test some more to ensure our Weebly Themes will work in all browsers across all devices. Make your site unique with Theme Options. Weebly Theme Options allow you to customize your theme without touching a line of code. 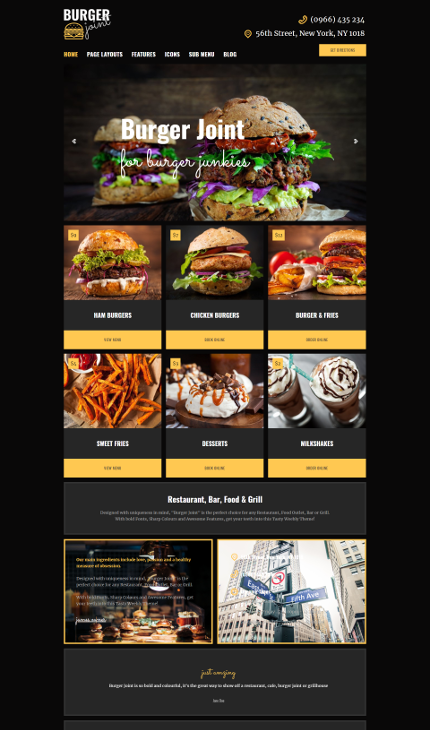 Our Pre-styled page layouts give you an alternative to the standard Weebly sections, including custom elements and more. Weebly 4 gives you the power at your fingertips to design websites like the professionals. Drag and drop sections, video headers, powerful e-commerce functionality and Custom Weebly Theme Options. Amazing breakthroughs in the Weebly 4 eCommerce platform now allows you to take your online store to the next level. Weebly Sections give you the ability to build pages that have as many dimensions as you need at the click of a button. Our customers are our biggest asset, so we treat support seriously. The Technical Help Desk at Webfire Themes go the extra mile to guarantee world class lifetime technical support. We use one of the leading online ticketing solutions so we can track, manage and resolve any issues or questions you need to raise quickly and efficiently. Each of our themes come with a dedicated set of in depth yet simple instructions to follow. These will help you easily and quickly setup and use all custom features within the theme you purchase. Our Support documentation is Living. We regularly update our knowledge base with tips, tricks and fixes so you can find what you need when you need it. We keep our Weebly Templates updated with any fixes that are needed and compatibility with any new features released by Weebly. We are also here to support you with upgrading if you need it. Created with a Webfire Template! ​useful tips and tricks for Weebly and any important Weebly news.